Founded in 2006, BR Labs is a spin-off company from the Campinas State University (UNICAMP) and the Research Center for Optics and Photonics (CEPOF), today is located in the high technology city in Sao Carlos, Brazil. 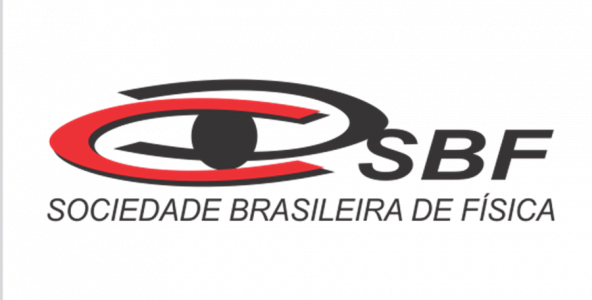 The company has collaboration of the Optics Group and CEPOF, that belongs to the Sao Carlos Physics Institute of University of Sao Paulo (IFSC-USP) and also Physics Department of Federal University of Sao Carlos (UFSCar). The company has the conception to offers tools and solutions in Optical Technology and Photonics applied to all technological areas. The services offered have the unique concept and design developed by the innovative tools and experienced researchers. With an international level team and a network of collaborators in institutions in Brazil and abroad, we are ready to offer solutions to our customers and to overcome new challenges with them. The company started in 2006, developing Ti:Sapphire lasers and related electronics for scientific applications. 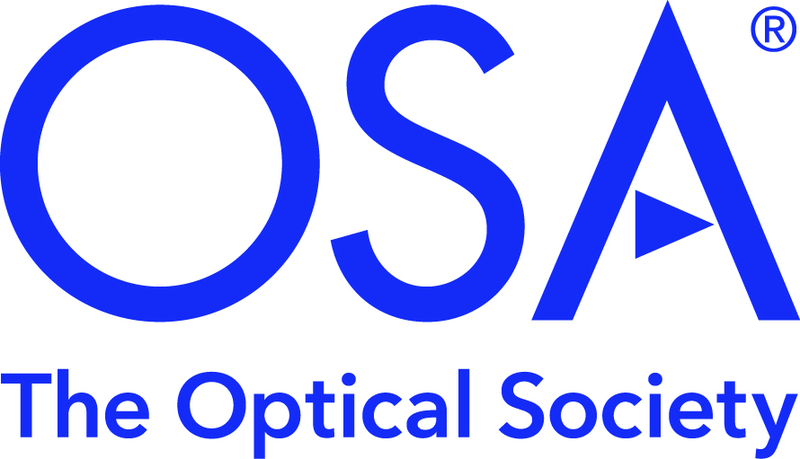 In 2007 it received a grant from FAPESP to develop compact solid-state lasers (CW and Femtosecond Ti:Sapphire, diode-pumped Nd:YAG, Cr:LISAF, Q-switched). The first products have been delivered to universities and research institutes in Brazil. In 2009 it received a grant from FINEP to develop sources of Terahertz (THz) radiation, for applications in inspection and imaging. In 2010 another grant from FAPESP has been awarded to develop THz imaging systems. These THz systems will be integrated and are expected to be applied in the growing Brazilian security market. In 2014 a grant from CNPq has been awarded to develop a marking and engraving fiber laser system applied to the several materials. 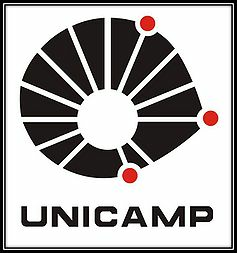 In 2016 another grant from FAPESP has been awarded to develop a colored marking and engraving system by the formation of nanostructures using femtoseconds Ti:Sapphire laser. All products of distribution have applications in all fields of research and development, material processing, defense, and health sciences. This division provides solutions for industrial processes using lasers for material processing: marking, engraving, cutting, driling, welding and cleaning. 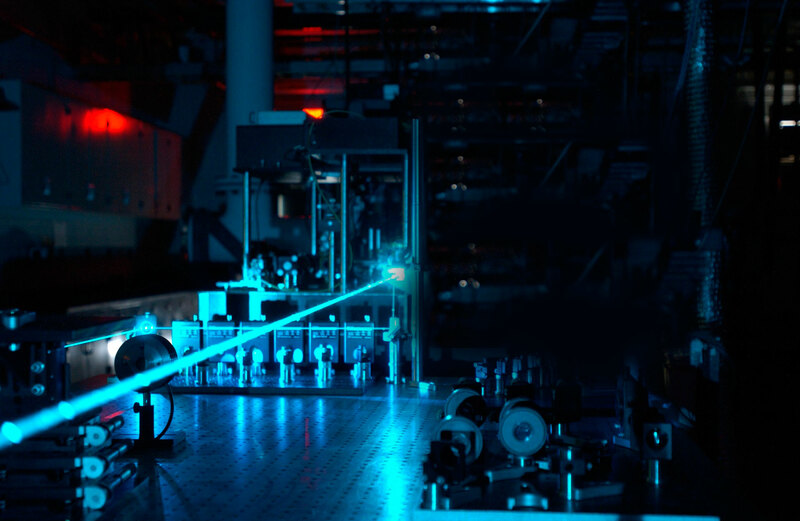 Laser spectrometers, laser and LED-based gas sensors, scientific lasers (Ti:sapphire – continuous and femtosecond), solid-state lasers (Nd:YAG, Nd:YVO4), optical frequency converters for UV and infrared laser generation (second harmonic generators, parametric conversion), diode laser, systems and lasers for medical procedures. © 2016 Br Labs, All rights reserved.